The CES program seeks to build the capacity of vulnerable groups and community partners to develop local and sustainable solutions to meet the challenges of an ever changing world. 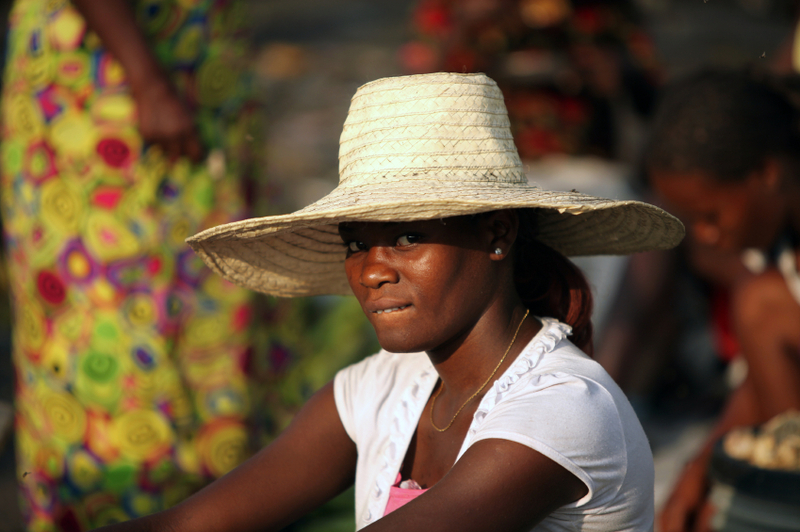 Volunteers work hand in hand with community partners, namely small scale farmers, girls groups, youth, and women. 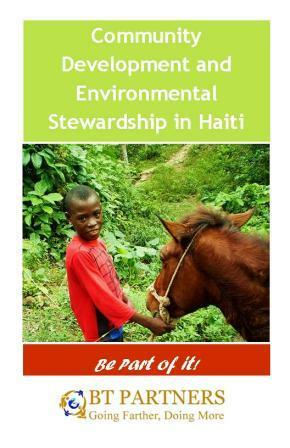 Along-side their community partners, volunteers use their skills and know-how to devise and implement projects that integrate principals of environmental and community stewardship in efforts to combat hunger, improve access to health, education and economic opportunity. Projects can range from assisting a farmers association develop a business plan for increased revenue to devising a set of games and activities to teach conservation to children. -To fill in the skills and knowledge, and resource gaps for our community partners. 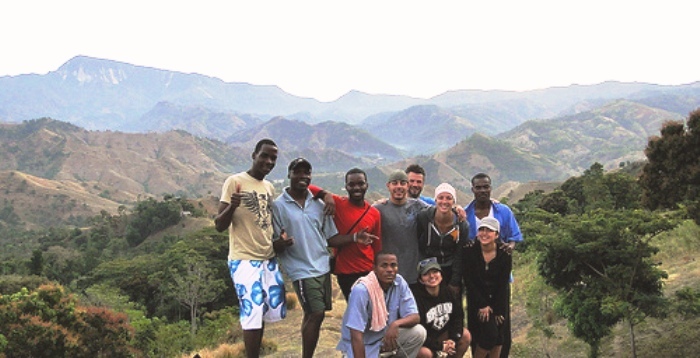 -To provide volunteers balanced insight into Haiti’s rural communities. -To build a community of like minded people who care about the world beyond their national boundaries. and provides a small grant for our community projects.